The Sanaa Theatre Awards 2018 nominees were unveiled at a ceremony at the Kenyan National Theatre in Nairobi on Friday, November 23, 2013. The winners will be announced at a ceremony on December 3, 2018. The Sanaa Theatre Awards are an award scheme recognising excellence in the field of theatre in Kenya. 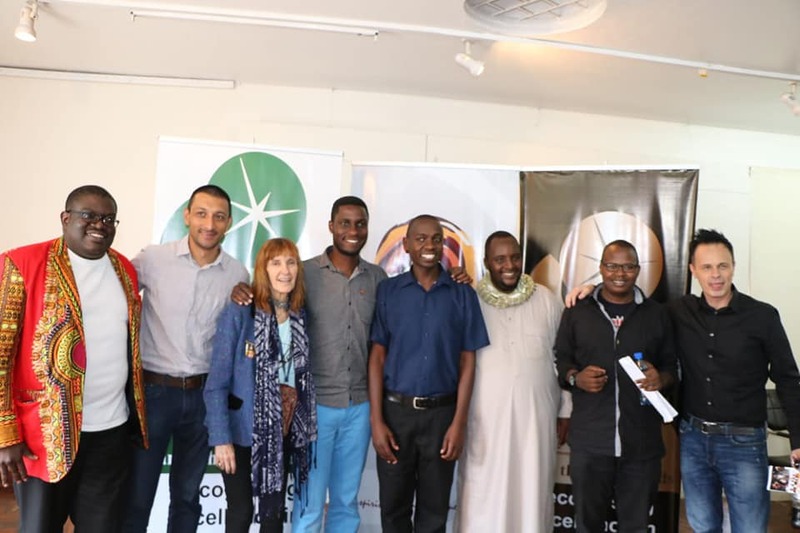 The awards, founded by George Orido, started in 2013 and have celebrated some of the best names in Kenyan theatre and performance including playwrights John Sibi Okumu, and Kuldip Sondhi. The 2018 edition of the awards were unveiled last Friday at the Kenya National Theatre. The awards had had a blow this year when the jury chairman Chris Wanjala passed on; his position would be filled by two judges in academic and theatre-maker Dr Fred Mbogo and arts writer Dr Margaretta Wa Gacheru. This year there are numerous awards for the performance community in Kenya. We love writers and in the theatre fraternity, they are called playwrights. This year those in the running for that category are Kigondu Martin for Of Cords and Discords, Derrick Waswa for State of Incommunicado, Aleya Kassam Anne Moraa, Laura Ekumbo for Too Early For Birds (Brazen Edition), Walter Sitati for Necessary Madness, Mbeki Mwalimu and Jackson Biko for Breathe, Xavier Nato for Opiyo and Juliet and Justin Mirichi. This year this blogger has a very personal interest in the awards as we have been nominated in the “Best Theatre, Art and Culture Writer” category alongside Time Mworia (Kenyabuzz.com), Antony Njagi (Daily Nation), Caroline Nyanga (The Standard), and Bill Odidi (KBC). Sanaa Theatre Awards founder George Orido with chief judges Margaretta Wa Gacheru, and Fred Mbogo. Please click here to check out those who are in the running for the awards. Pingback: Sanaa Theatre Awards 2018 winners announced in Nairobi. Previous Previous post: Re-Imagined Storytelling Festival 2018 for Nairobi this December. Next Next post: Three Africans on Sheikh Zayed Book Award 2019 longlist.